Many of the readers have been showing much interest in Data Backup & Restore ware &Hard Drive Partition Management software, this i've learned from the recent rapid requests that i was getting from the visitors of this site, and for all these queries today i gonna answer here with a single shot top software which has been produced by AOMEI Software, this Top ware has been preferred the most by 30,000,000 users, then why not you..........!!!! 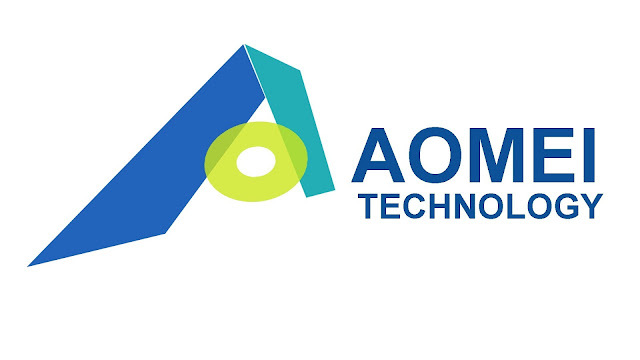 And today i'll take the liberty of introducing the two most popular and successful tools, that i've ever tried in the recent times is AOMEI Backupper, which were available in different versions like Standard, Professional, Server, Technician. AOMEI Backupper is designed for PC and Server to backup and restore data and files, and it can be installed in PC and Server. You can easily use it to backup files, partition, disk and system. 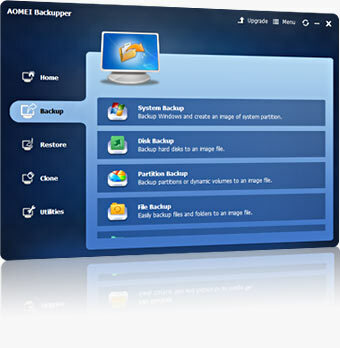 Once your data loses or system crashes, you can use AOMEI Backupper which is a free backup software available along with its premium version used to restore system image, or other data, and it can restore system image between dissimilar hardware. If you use some important files frequently, you can use File Sync to backup files, because you can read files directly without decompressing or exploring image. Backup Options: backup files, system backup, disk/partition backup, etc. 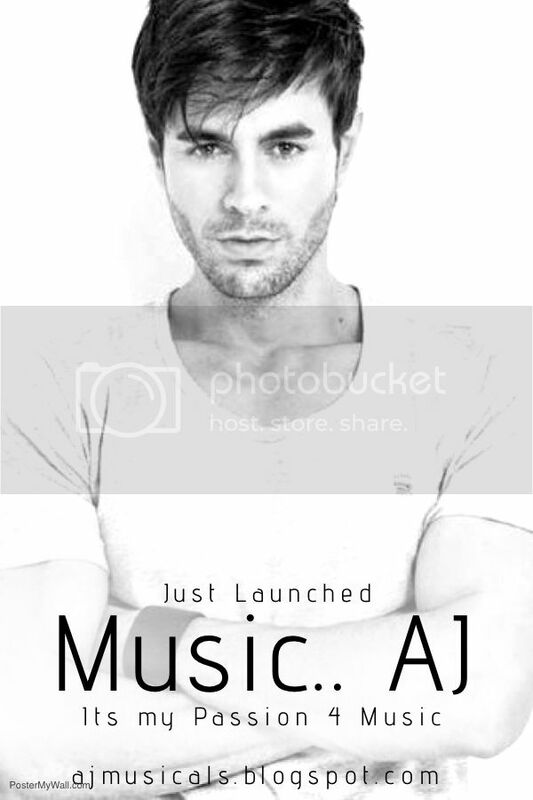 You Can download this Top Ware from here. Note: My suggestion is, first to take a trial and then you will surely buy. My Suggestion is one line, if 30,000,000 users across worldwide were Preferring this top software then why not you.......!!! And i've assured this as 100% Robust and Flexible which suits for usage.